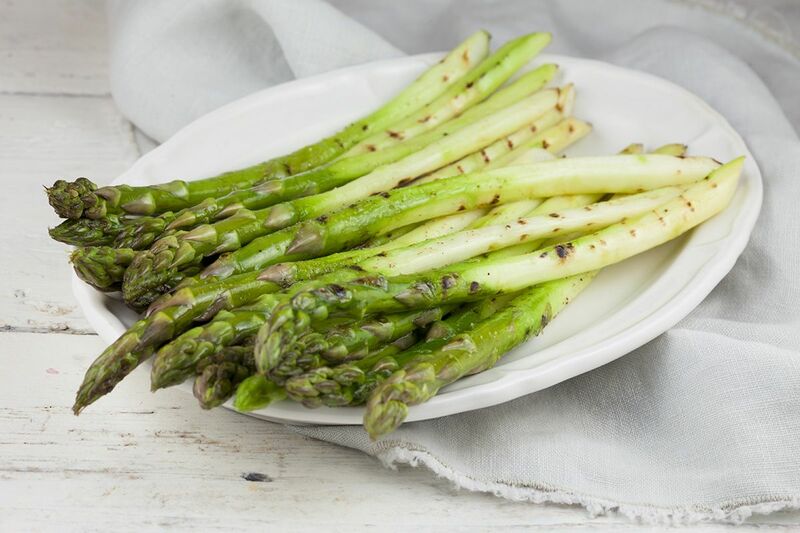 Grilled green asparagus are my favorite, they have this amazing nutty flavor so they don't need much extra ingredients. Simple perfection! 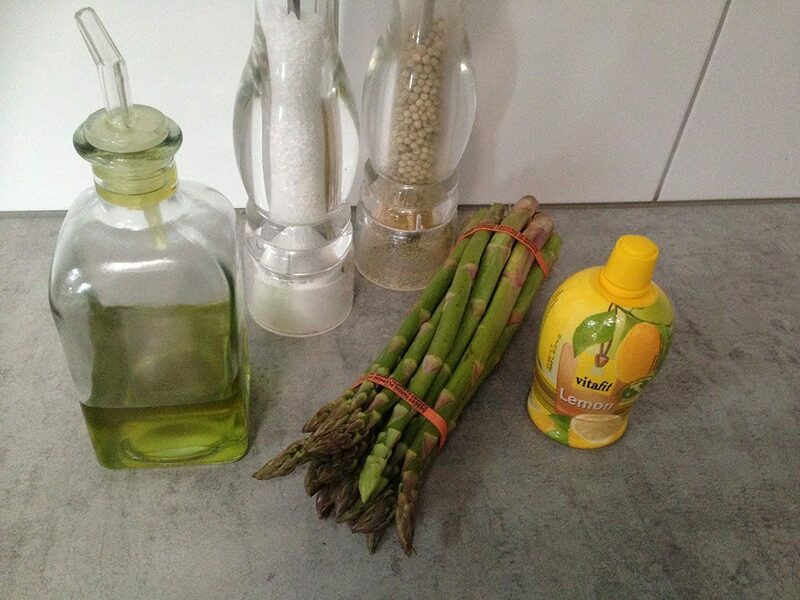 PEEL the asparagus, start about 2 cm (0,8 inch) under the top. REMOVE the ends, you can also snap them using your hands. 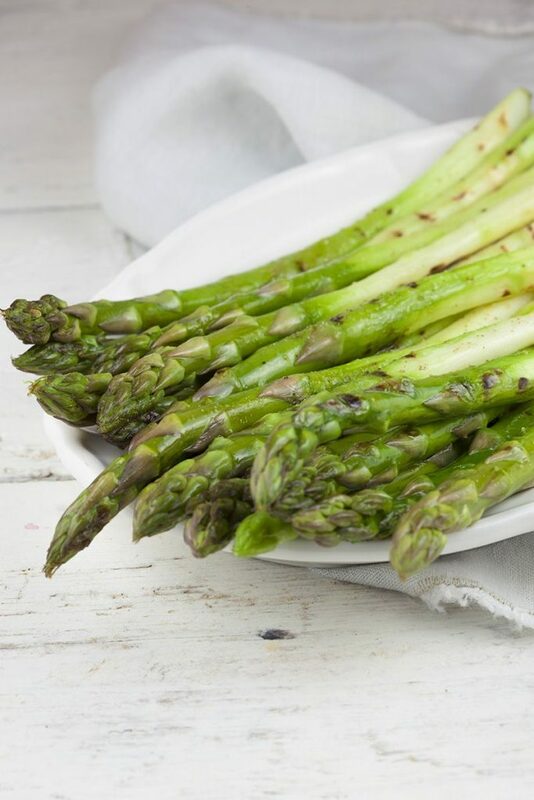 They will snap exact at the point the woody asparagus ends would start. 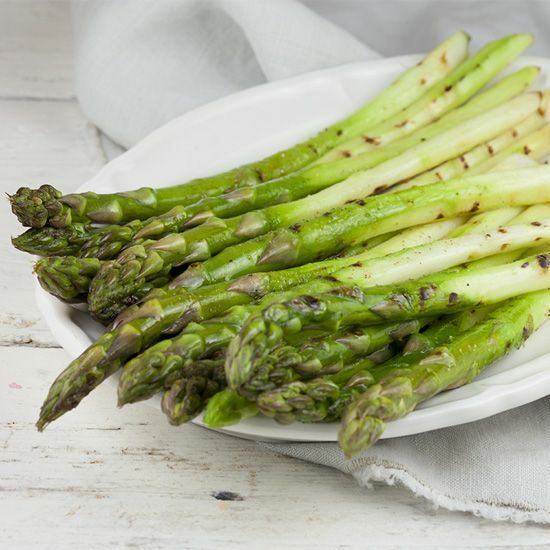 SPRINKLE them with olive oil and GRILL for only a few minutes on each side. SEASON with pepper and salt and a little bit of lemon juice. Enjoy!